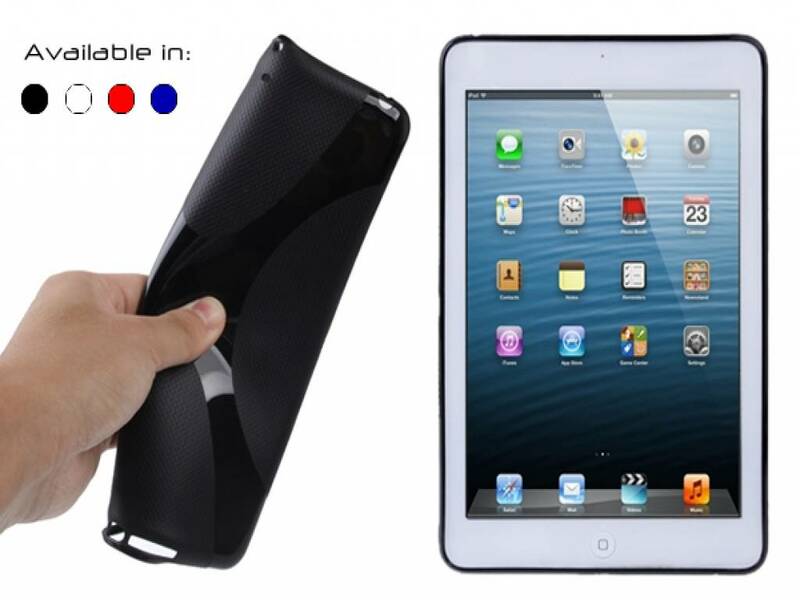 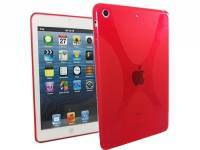 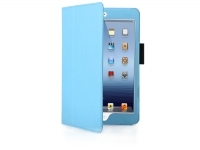 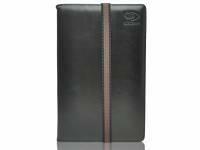 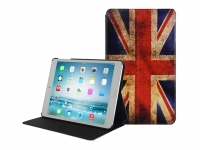 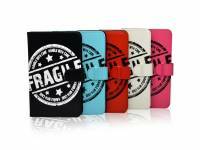 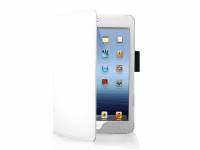 This is our TPU gel `X` tablet case for your Apple Ipad mini 3. 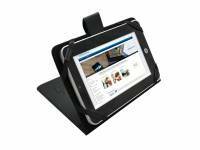 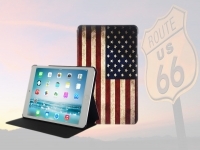 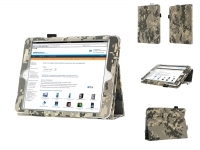 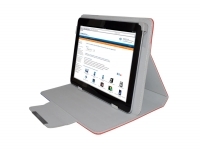 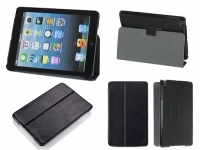 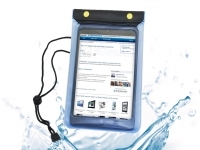 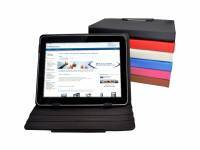 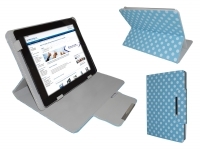 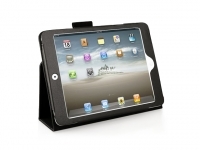 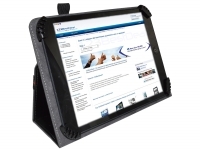 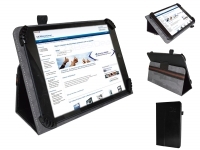 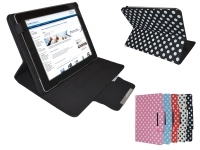 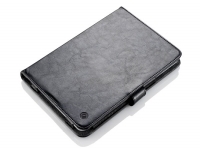 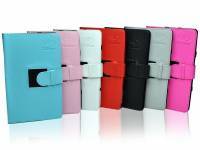 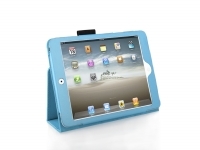 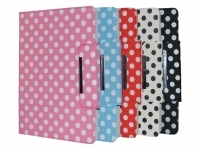 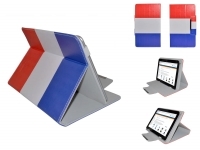 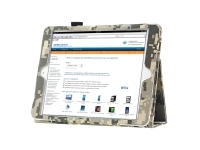 The next generation of tablet case, offering hi-tech protection for your iPad Mini. 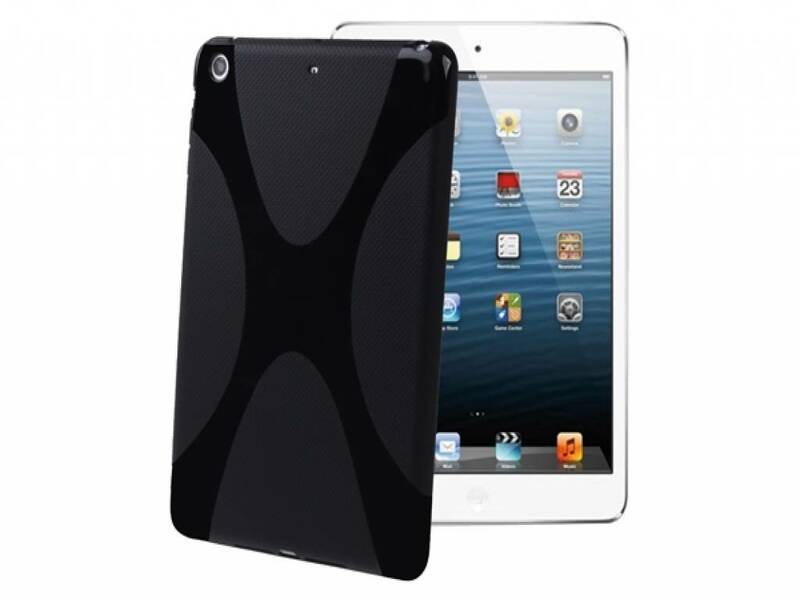 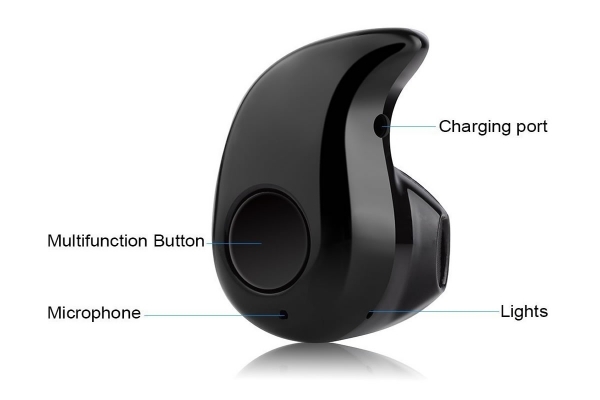 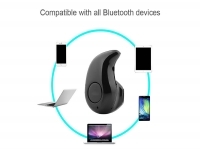 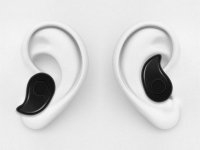 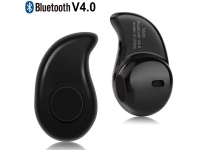 The `X` case is made from a particular type of TPU gel that has a slight `rubbery` feel. 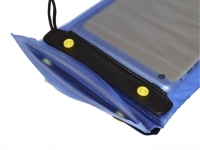 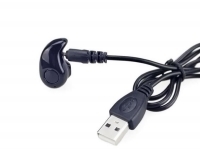 This TPU gel is as flexible as silicone gel, yet offers better protection than a hard plastic/synthetic case. 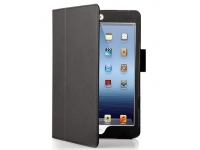 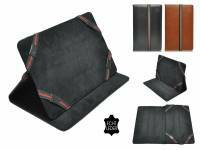 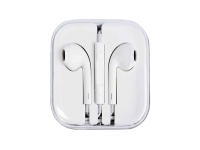 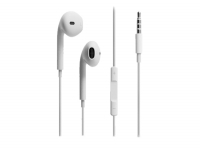 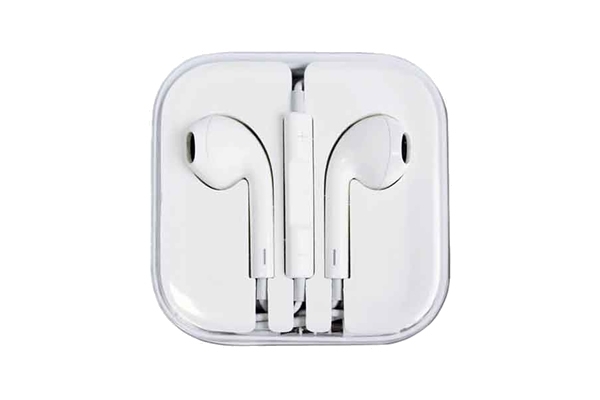 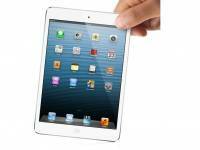 An ideal fit for your Ipad mini 3. 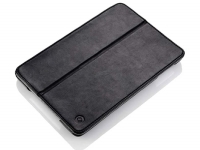 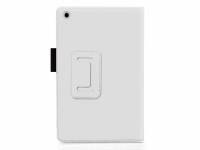 This minimalistic TPU gel case is resistant to dirt and stains, while offering your Apple iPad Mini protection against scratches, dirt, dust, bumps and other damage. 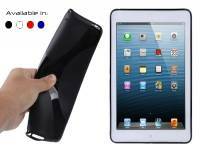 The ribbed surfaces on the gel case give you extra grip, so the possiblility of dropping your iPad Mini by accident will be vastly reduced. 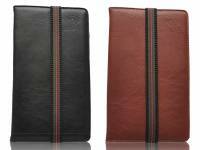 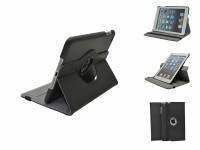 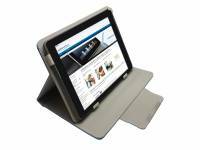 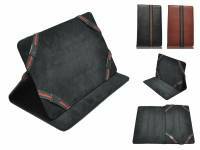 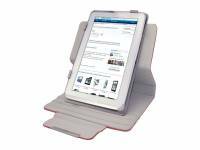 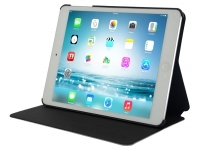 The tablet case also allows all functions of your Ipad mini 3 to be easily accessible without having to remove from the case. 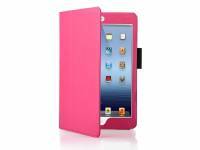 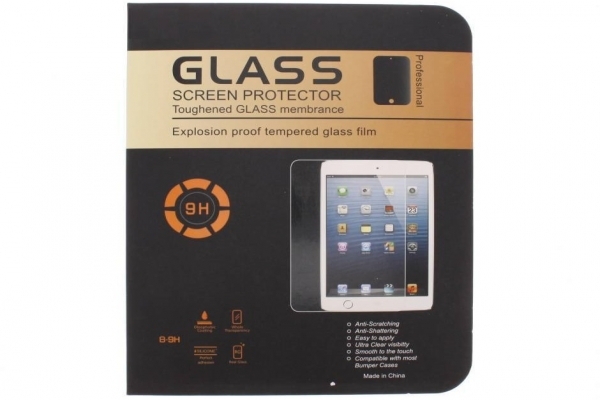 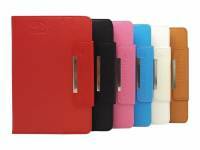 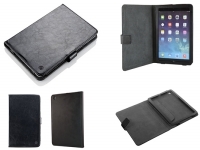 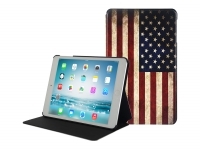 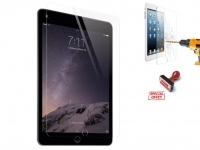 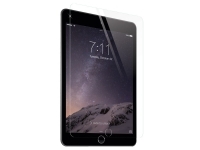 All in all our i12Cover gel case offers the ultimate protection for your Apple Ipad mini 3.